Tokyo University of the Arts is an art school in Japan. 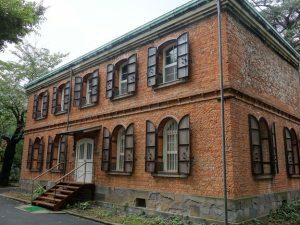 Located in Ueno Park, it also has facilities in Toride, Ibaraki, Yokohama, Kanagawa, and Kitasenju, Adachi, Tokyo. 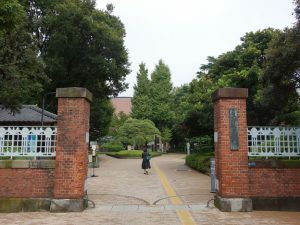 The university owns two halls of residence: one (for both Japanese and international students) in Adachi, Tokyo, and the other (for mainly international students) in Matsudo, Chiba.